The toilets in Bedale are provided for the convenience of the public by Bedale Town Council. They are cleaned twice a day and are opened first thing in the morning and locked again in the late afternoon/early evening. 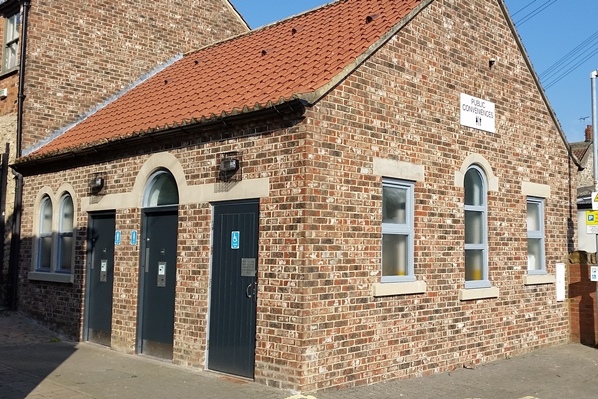 Bedale Town Council in recent years took over the running and maintenance of the Bridge Street Car Park toilets from Hambleton District Council. 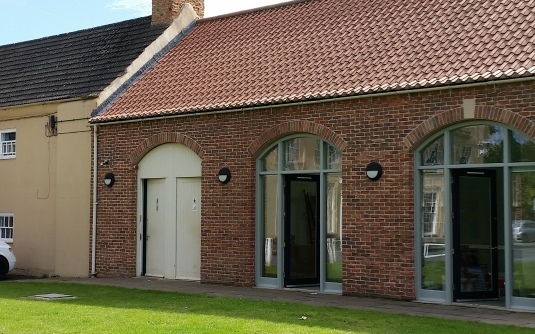 In 2018 Bedale Town Council undertook a full renovation of the premises.